Launching on the 27th April, I firmly believe Armani Code Profumo is going to be the 1 Million or Invictus of 2016. You’re going to see this in every duty free hall, every flight and every department store going; I guarantee it. 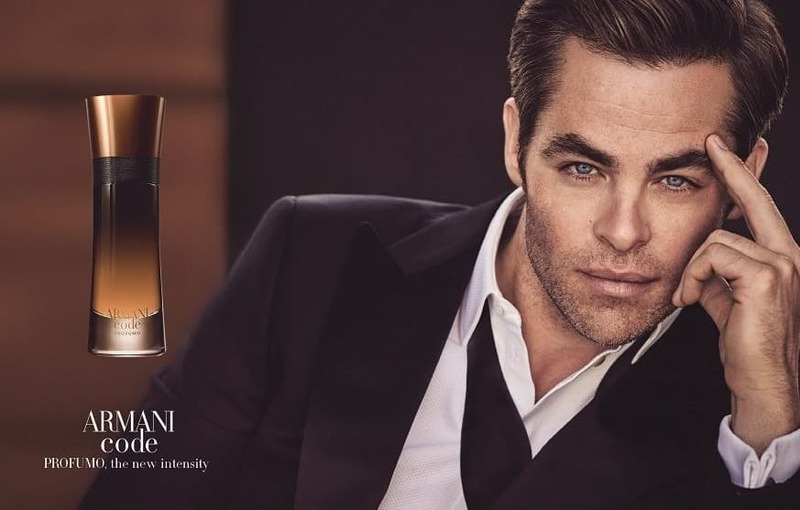 The poster boy is everyone’s new favourite Captain Kirk, Chris Pine. Armani Code Profumo is very 1 Million, Le Male, Valentino Uomo with top notes of mandarin, green apple and cardamom; a heart of orange blossom, lavender and nutmeg with a base of tonka bean, amber and leather. Profumo is sweet, gourmand bubblegum retaining its slightly darker and fruity/cream structure when worn. One spray will last you quite a good while as it’s made of 20% essential oils! This very easy-to-wear flanker comes in a gorgeously iconic Aramis Code bottle and feels very, very premium. 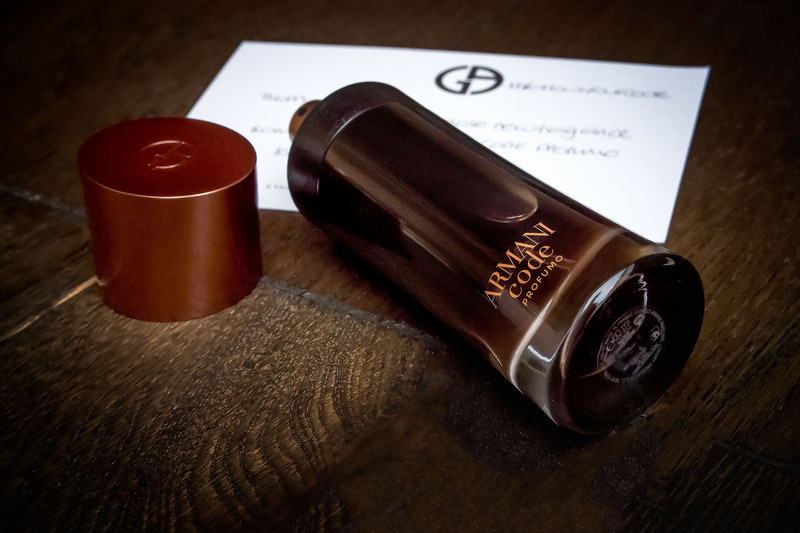 Starting at £45, Armani Code Profumo is already available here on early release at House of Fraser. This article first appeared on MANFACE written by Thom Watson. It was published on Thursday 21st April 2016 and was last updated on Monday 3rd April 2017 at 1:04pm. It's categorised under Armani, Fragrance, Oriental Fragrance where you'll find more related content.